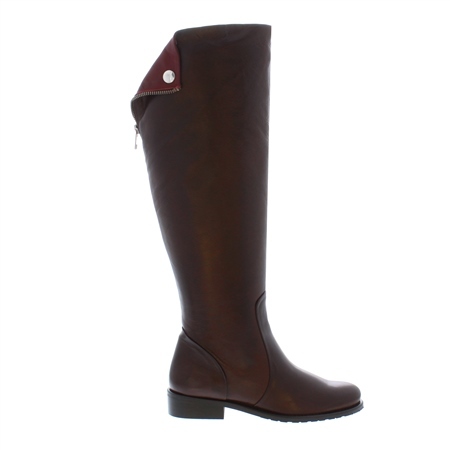 The Arabella boots have a sophisticated equestrian feel. Set on a comfortable low heel, these boots are made from soft brown leather with a silver button and zip down detail on the back. Style yours with a cape coat and skinny jeans. Delighted with these boots. The leather is soft which makes them so comfortable. The length is perfect. I can highly recommend.